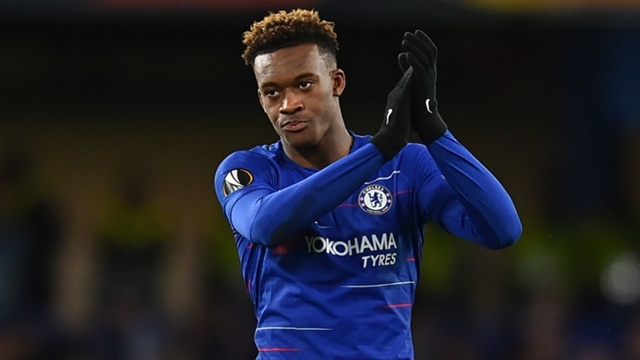 Home / sports news / Chelsea 4-3-3 Strong XI to face Brighton-Loftus-Cheek Hudson-Odoi to start? 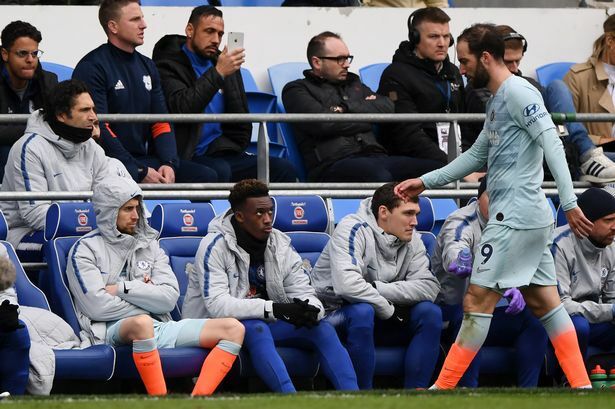 Sarri drew a lot of criticism for his team selection against Cardiff City at the weekend, with the Italian deciding to drop the likes of Eden Hazard and N’Golo Kante out of the starting XI, while Callum-Hudson Odoi’s non-involvement also didn’t go down all too well with the fans. All of them are likely to be back in the lineup for Wednesday’s game. Marcos Alonso is a doubt for the game having picked up a hamstring problem in the weekend game. Other than that, there are no major injury/suspension concerns for Chelsea heading into the midweek clash. No changes are expected in goal, with Kepa Arrizabalaga the established first-choice for the West Londoners. Cesar Azpilicueta, who scored one of Chelsea’s two goals against Cardiff, will continue at right-back, while Emerson Palmieri is set to start on the opposite flank. Antonio Rudiger should continue at the heart of the Blues’ defence, but Andreas Christensen could get a start in place of David Luiz. Kante should be reinstated to the three-man midfield, while Ruben Loftus-Cheek is also likely to be rewarded with a start after his match-winning goal against Cardiff City, meaning Ross Barkley and Mateo Kovacic are set to drop out. Jorginho will continue in the deep-lying role, but needs to improve on his recent displays. Up ahead in attack, wholesale changes are likely to take place with Hudson-Odoi and Hazard set to start on the right and left flanks respectively, while Olivier Giroud should get the nod ahead of the misfiring Gonzalo Higuain as the lone striker.